Say Hello to our Little Girl! 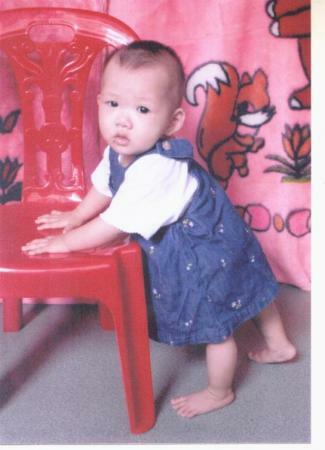 On January 21, 2008 Elizabeth YunDan Franz was born. Click on the pic to see more images. Here is the city where she was born.